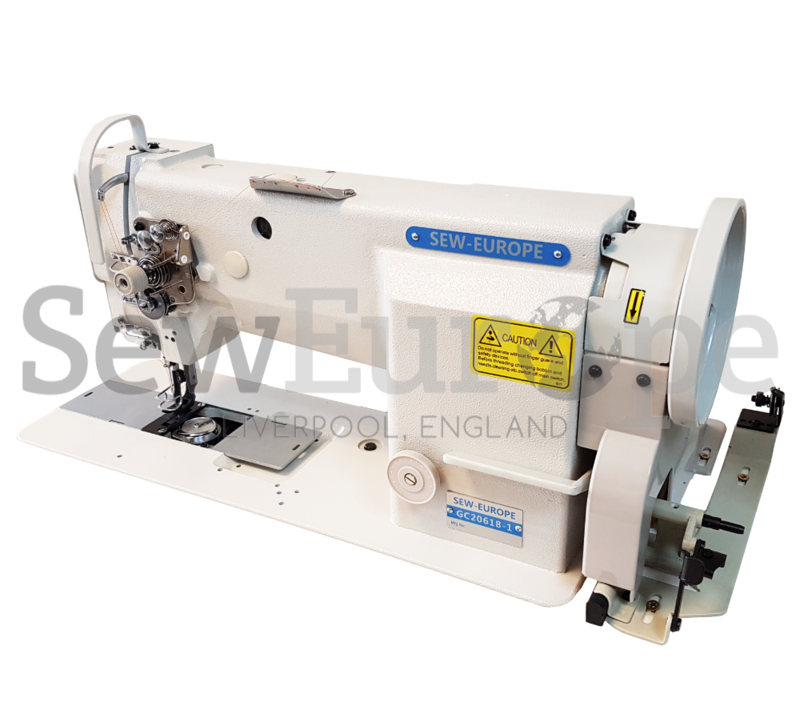 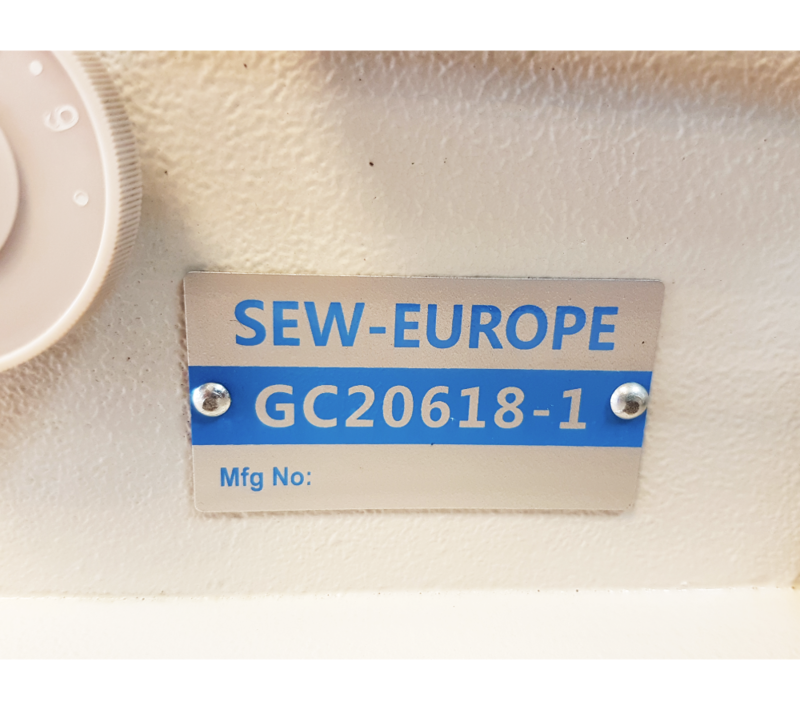 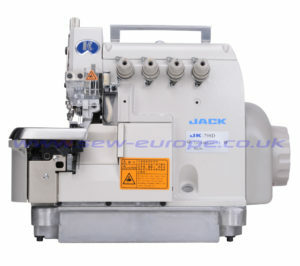 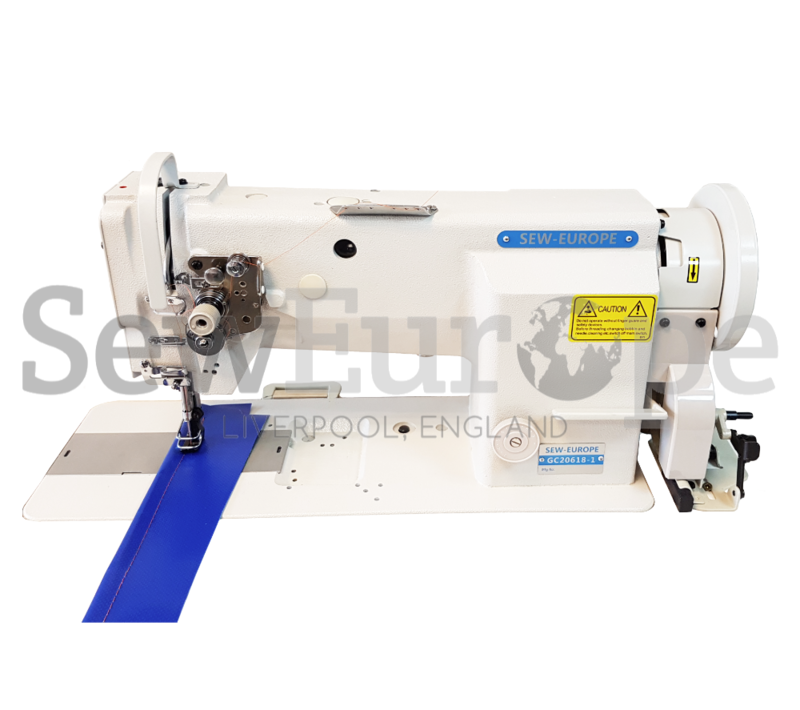 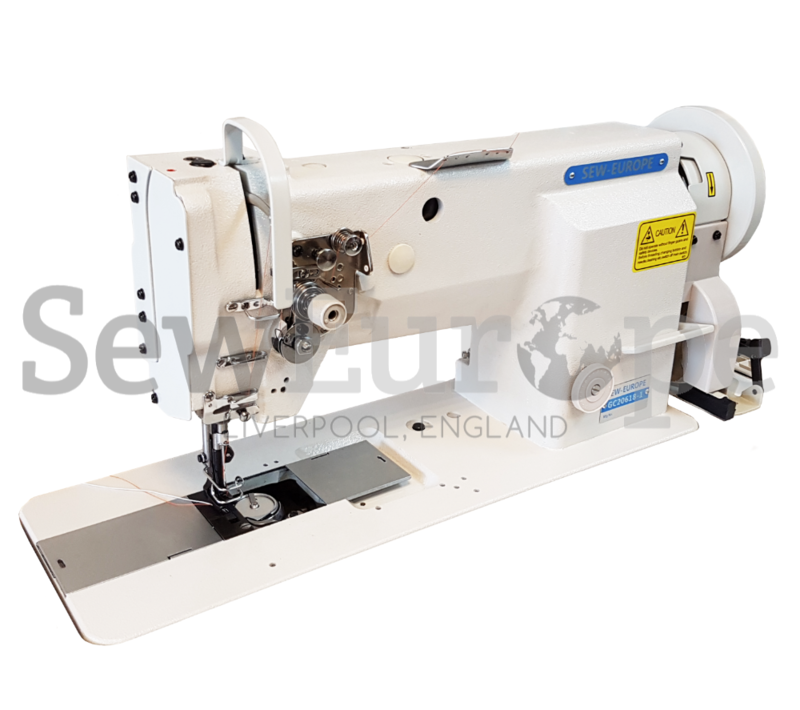 Sew-Europe GC20618-1SC Single Needle Walking Foot Lockstitch Industrial Sewing Machine For HEAVIER Applications. 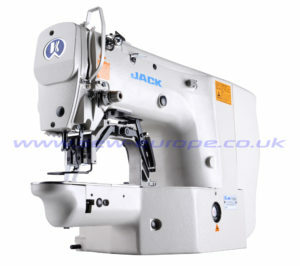 Ideal for sewing leather, PVC, quilting and all bulky work. 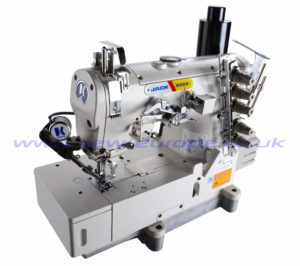 Fully adjustable operating foot lifting. 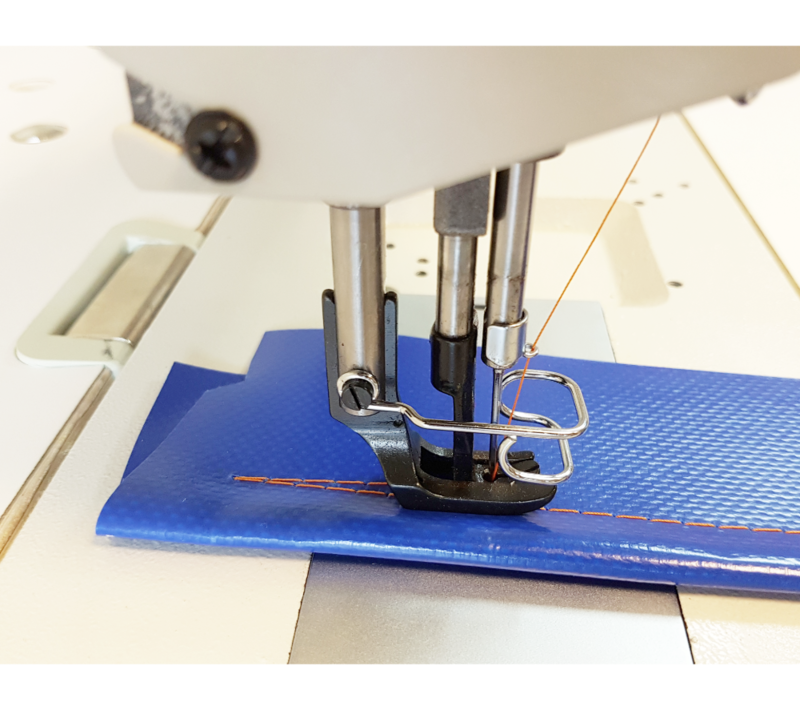 Integral Safety Clutch protects Hooks. 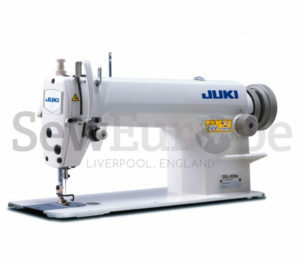 Full European & UK Spec model.